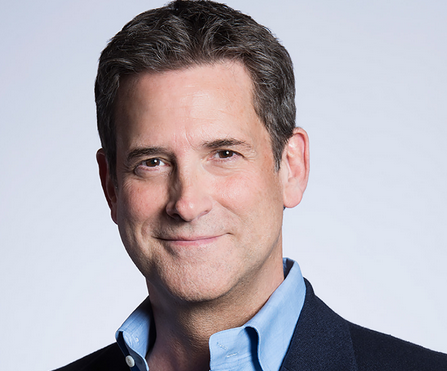 Michael Wright has stepped down as CEO of Amblin Partners, as chairman Steven Spielberg takes on the role. Wright is set to become executive producer on two films at the company. 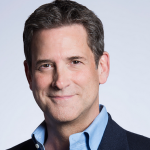 Jeff Small remains president and co-CEO and Spielberg will oversee operations. Amblin serves audiences via both TV and film. President of production Holly Bario, and Amblin TV co-presidents Darryl Frank and Justin Falvey, will all continue in their current roles, according to reports. Wright worked with Turner Broadcasting and held the post of CEO at Spielberg’s DreamWorks Pictures prior to joining Amblin Partners, a joint venture between Spielberg, Participant Media, Reliance Entertainment and Entertainment One. The venture was launched in December 2015. Spielberg said: “I have always enjoyed working with Michael and the unique creative collaboration we’ve shared going back to his days at Turner Broadcasting. In 2016, Amblin extended Wright’s contracted role as CEO for “multiple years in the future”. Amblin has worked on a range of high profile TV projects such as Bull and The Haunting of House Hill for Netflix.